Partner with the hardest hitting gym franchise in the world! 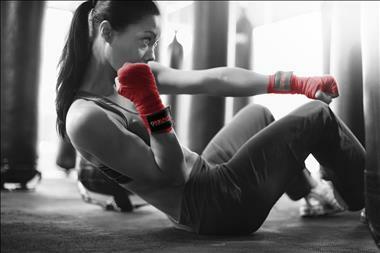 9Round 30Min Kickboxing Fitness is looking for a motivated Franchisees to own their own highly successful 9Round gyms across Australia. Our head office is located in Brisbane, and we have sites available across the country. 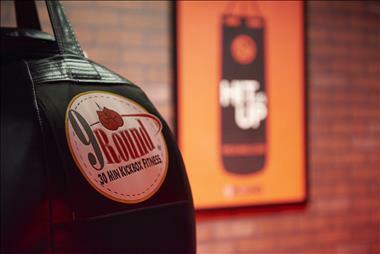 9Round is part of the Lift Brands Elevated wellness companies; the largest group of wellness companies worldwide. We have a dedicated in-house marketing team who handle national branding and awareness, as well as offer support to our Franchisees through our in-house team and dedicated agency partnerships. Our dedicated education training bootcamp, 9Round Training Camp, is just the first step in ongoing support and training you'll be provided. You will attend 4 days at the 9Round head office learning everything from the workout itself to financial management, lead generation, onboarding and more to make sure you are successful from day one. As an investor you do not require any fitness qualifications to own a 9Round. If however you are looking to be an owner-operator then a Cert 3 & 4 in Fitness is required. We have multiple sites available across Australia, but if you're looking into a new area our dedicated team can help you with the search and through the leasing process. 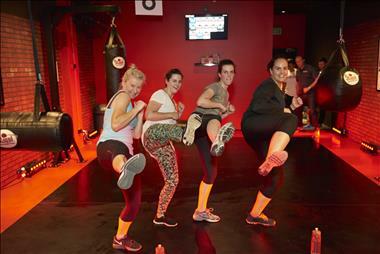 9Round offers workouts that changes daily, based on kickboxing, functional training and boxing principables. 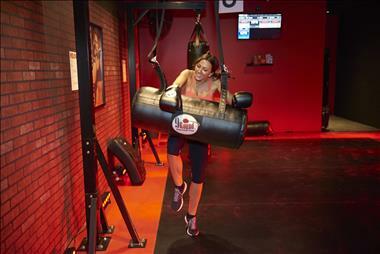 The circuit consist of 9 challenging rounds developed by professional kickboxer, Shannon Hudson. New rounds start every 3 minutes, so there are no set class times. We've found this flexible model to be extremely popular especially amongst time-poor consumers or those wanting to achieve maximal results in minimal time. Throughout your journey of opening your 9Round club, you'll be fully supported by our head office through all national initiatives, including onboarding training, 6 week challenges, national sales and more. Not only will you have the support of our Australian head office, but with dozens of franchisees across Australia you'll have access to all their learnings and the opportunity to connect with one another at our annual summit and regular education sessions. Founded in 2007 by Shannon "The Cannon" Hudson - an IKF Light middleweight kickboxing champion of the world - 9Round comes from a background of knowledge and experience.